We Have Our Winners in the Pro-Line Super Swamper Contest « Big Squid RC – RC Car and Truck News, Reviews, Videos, and More! 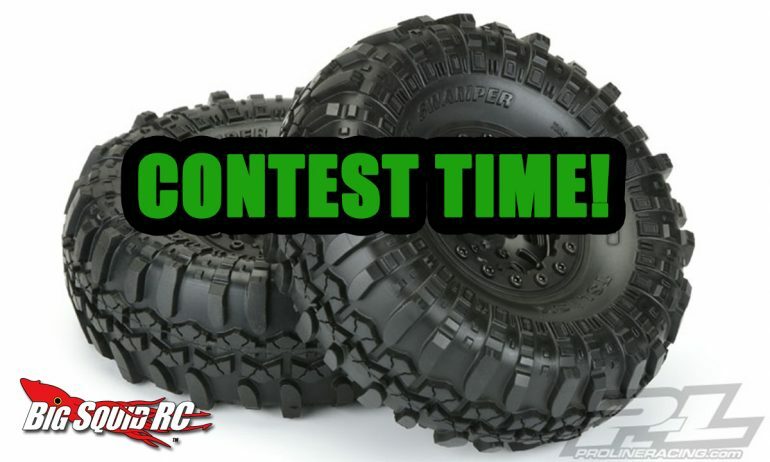 We have chosen our winners in the Pro-Line Racing Interco TSL SX Super Swamper XL Premount tires contest where we were giving away a set of 1.9″ and a set of 2.2″. If you missed it, you could read all about it Right Here. Ok, enough blab! The winners chosen by the raffle software were Jeff Garcia from California, and Craig Gibeaut from Wisconsin! Congrats!! Both winners have been sent an email to get their information. Didn’t win this time? Don’t worry, we have more contests already in the works and will be announcing them very soon! For more info on the tires hit up Pro-Line’s Official Website, or you can Click Here for more P-L news on BigSquidRC.